I will be doing workshops on the following subjects, Inner child, relationships, anger and intermediate meditation. 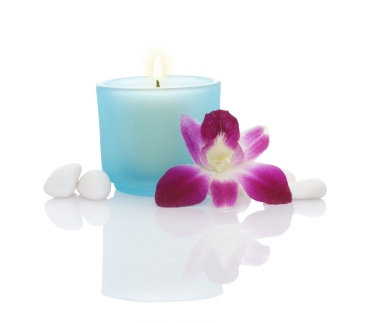 Why not come along one Saturday try a treatment and relax for a while. 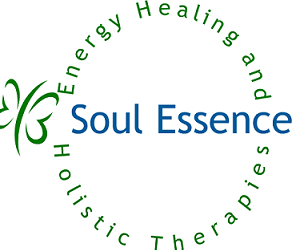 Soul Essence offer 20 minutes of Energy Healing, Chakra Balancing, Seated Acupressure Massage, Natural Lift Face massage or luxury Natural Face treatments for £12. There are other therapists offering, manicures, reflexology, various types of massage, chiropody and more all at very affordable prices. These events are held in the Temple Hall, St Mary Cray, Orpington, BR5 4AX on the first Saturday of each month 10:30 to 15:30, no event in January, admission is FREE . 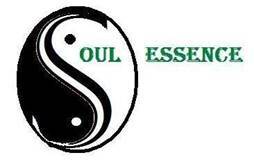 Soul Essence would like to thank all their customers during 2014. We wish you a Merry Christmas and Prosperous New Year. Look forward to working with you all in 2015. Any bookings taken for January will receive a 10% discount on the advertised price by mentioning this article.